Should You Draft Blake Griffin? 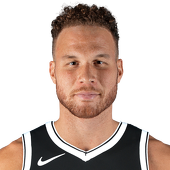 Should the Detroit Pistons sit Blake Griffin for the series? Should the Detroit Pistons make a trade before the deadline?